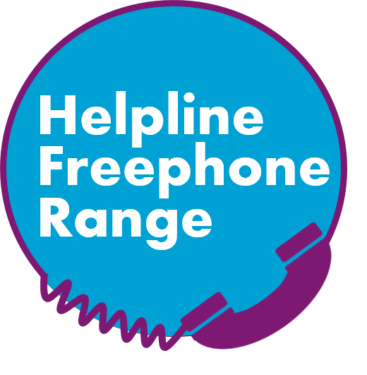 The Orchid National Male Cancer Helpline is a free service available to anyone who has been affected by male cancer. 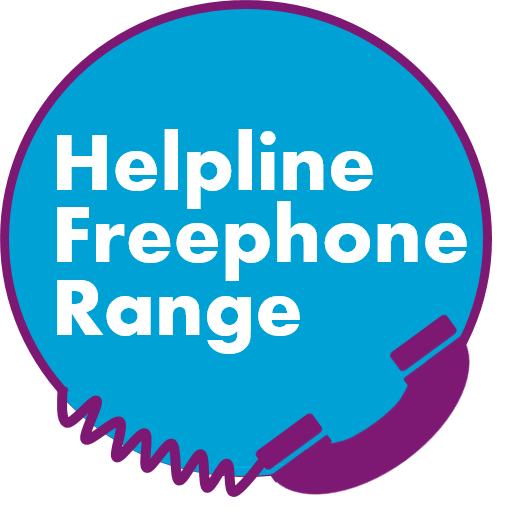 It currently operates on a Monday and Wednesday between the hours of 10am-5pm and is staffed by an Orchid Male Cancer Nurse Specialist. All calls are confidential.